Figures. 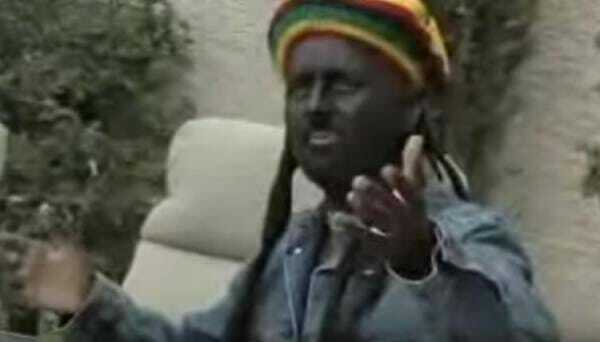 Uber-Liberal Daniel Negreanu Caught in Blackface - So Which is More Vile, His Hypocrisy or His Racism? Figures. Uber-Liberal Daniel Negreanu Caught in Blackface – So Which is More Vile, His Hypocrisy or His Racism? Earlier this week actor James Woods SLAMMED Trump-hating poker player Daniel Negreanu for smearing him — without proof — of chasing 16-year-old girls. There is video of liberal #DanielNegreanu doing a YouTube video doing BLACKFACE! So which is more vile, his hypocrisy or his racism?